I have two new stories hitting the streets today. First is my parallel father/son story “Bloodline” which features rabbits having the same problems that us humans do. It’s kind of my contemporary take on Watership Down. 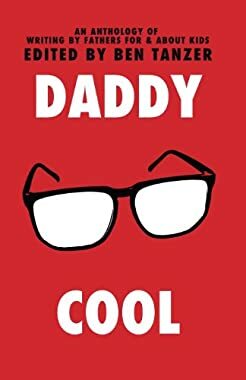 That story is in Daddy Cool, edited by the talented Ben Tanzer, and published by Artistically Declined Press. Second, is my literary holiday story, “Chrysalis” in Arcadia Magazine #6. It’s a lighter story about winter, loss, caterpillars, and what a father will do to protect his family. I hope you enjoy them both. Support small, independent presses and journals and pick up a copy of each today! 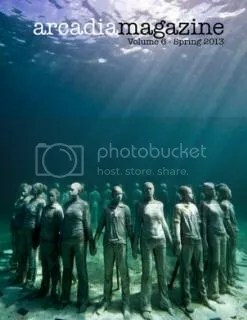 This entry was posted in Latest News, Short Stories - Print and tagged "Bloodline", "Chrysalis", Arcadia, Artistically Declined Press, BEN TANZER, caterpillar, Daddy Cool, father, loss, rabbits, winter. ← Dark House Press imprint launched with Richard Thomas as Editor-in-Chief.